The Bedfordshire town of Sandy has recently seen the opening of a new Children’s Centre. 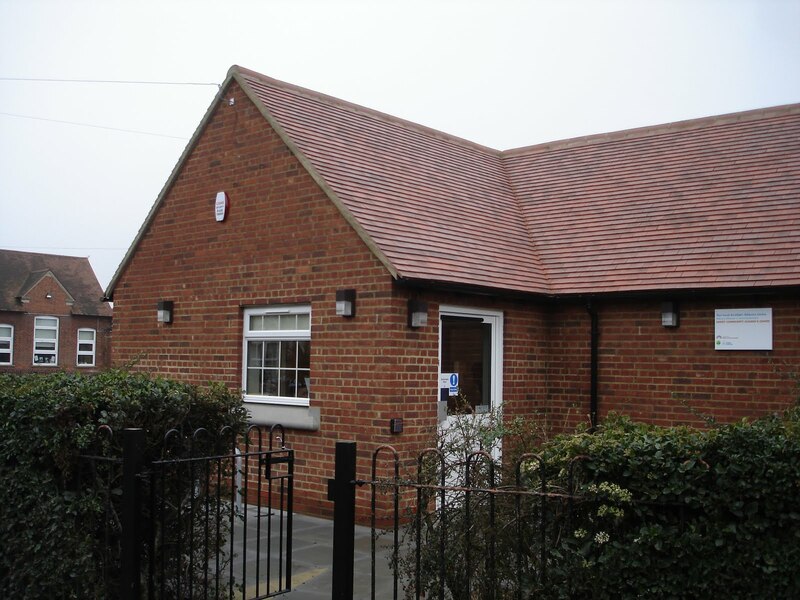 PCMS were commissioned by the Early Childhood Intervention & Prevention team at Central Bedfordshire Council to design a purpose-built Sure Start Children’s Centre in the grounds of Laburnum Lower School. The site had limited space, so after carrying out a detailed feasibility study we proposed extending an existing wing of the school in a sympathetic way so as not to affect the overall profile and appearance of the old brick school building. This also minimised the impact on the school grounds and play areas. Construction works were carried out by Meadsway Construction Ltd of Bedford, whilst PCMS acted as project manager and CDM Co-ordinator. This entry was posted in Bedfordshire, Children's Centre, project management, Sure Start on January 20, 2010 by admin.